TME’s offer has been enriched by potentiometers from HONEYWELL, a company offering components for manufacturers of industrial devices and machines. 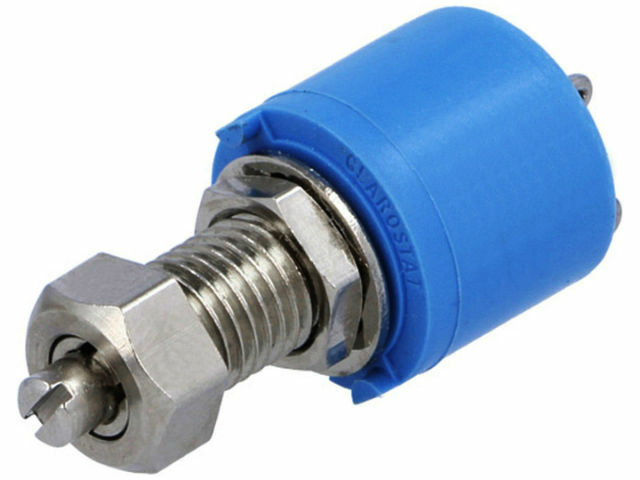 HONEYWELL potentiometers are highly durable (in some cases up to 1M cycles), and are equipped with dust and water resistant compact housing that offers multiple assembly options. All HONEYWELL potentiometers in TME’s offer have resistance path made of electrically conducting plastic.